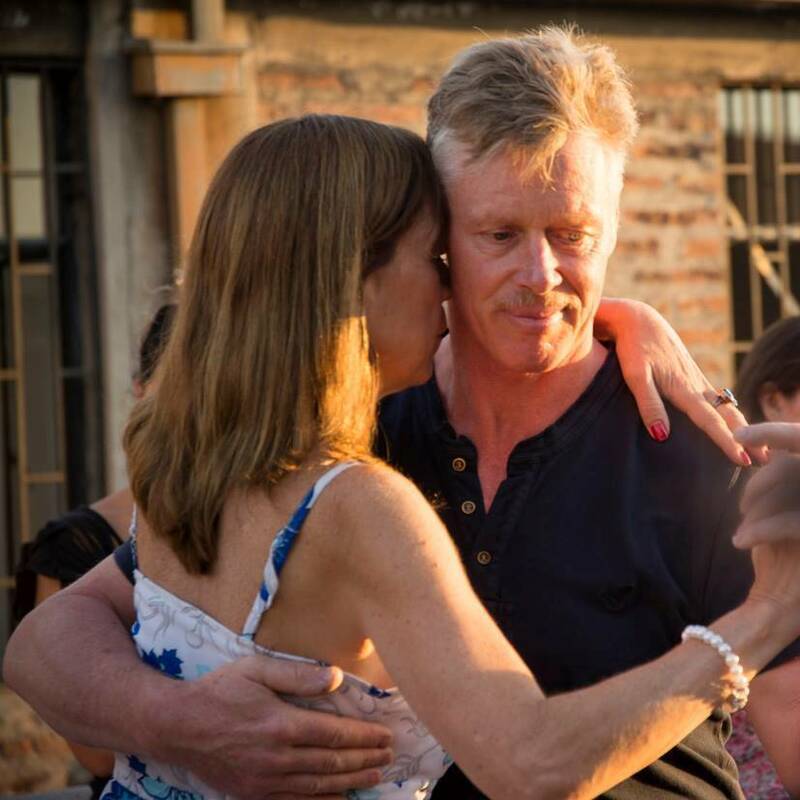 Mark started dancing tango around 1996 and it’s been a big part of his life since. Early influences were CITA festivals in 2000 and 2001 with the many great teachers and other experiences. Having many teachers is characteristic for Mark, who likes to see many points of view. The most time he’s spent with any one teacher was with Norberto “El Pulpo” Esbrez learning how to enganche and turn in a tight space. Mark gave Nelson it’s first tango lessons in 1997 and Tauranga it’s first tango (and salsa) lessons in 2002 and taught at the first two NZ tango festivals. He’s attended 13 of the 17 festivals so far and been to Buenos Aires 3 more times since 2001 to get “tango topups”, always including lessons with the best in the business. Mark is interested in pushing the boundaries but the house of advanced technique is constructed from bricks of basic technique, as are his classes. Details of what he will be teaching at the workshops will be published shortly.